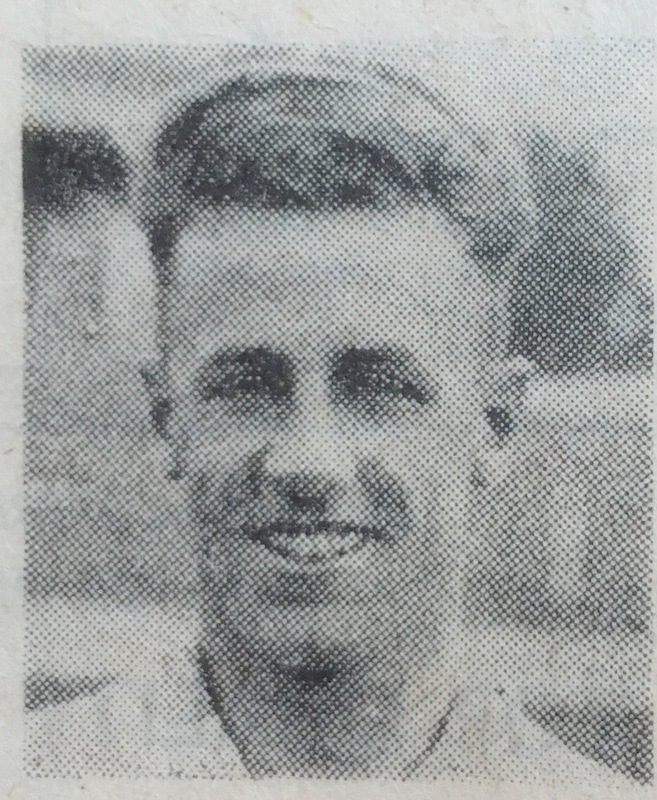 Working as a railway porter at Tipton St John station and playing for the village club, Hurst was given a chance to shine by the Exeter City reserve team towards the end of the 1931-32 season. 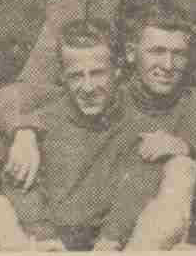 Prior to playing for Tipton St John, he had appeared for Jackson’s United (Crediton) and Newton Poppleford. 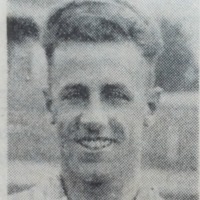 He made his Football League debut, whilst still registered as an amateur in the game against Bournemouth and Boscombe Athletic in October 1932. 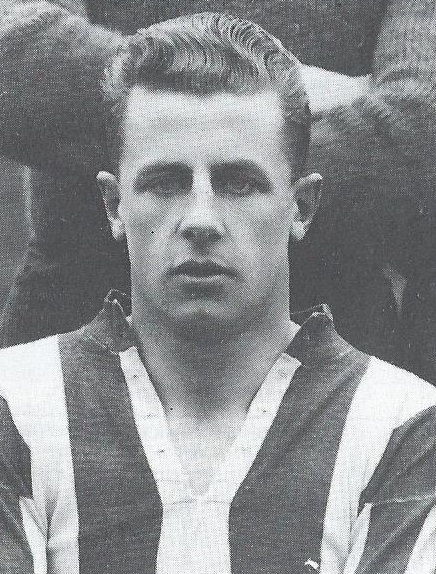 Playing in eight league games during 1932-33, Hurst was finally given a professional contract, and the following season he really established himself as a first team regular with 14 goals in 34 league games, making him top goalscorer. Stan scores eight goals in Exeter City Reserves 14-0 win against St Lukes College in an Exeter and District League game on Wednesday 9th October 1935. The score was 9-0 at half time, Stan had scored 5. 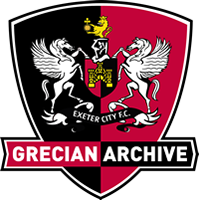 He remained at Exeter City until 1936, and had the honour of scoring the club’s 1,000th league goal against Brighton and Hove Albion that year. He then had one season with Watford where he scored 12 goals in 29 league outings. Hurst then signed for Brighton and Hove Albion and spent two seasons there, netting 11 goals in 33 league games. 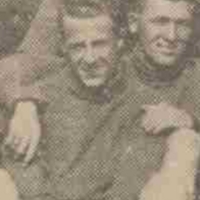 His final league club was Aldershot in 1939-40, playing and scoring once. 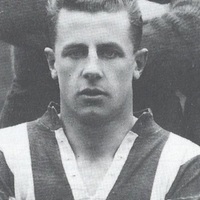 Hurst played for Reading in the London League during the Second World War before retiring. 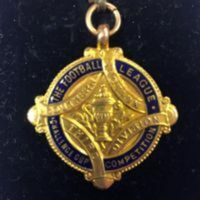 He was to return to Devon and played for Crediton United in 1947-48, later becoming chairman of the club, before being banned from football sine die after a cup defeat in the 1950s ended in a riot. As chairman of the club, he was the one to take the punishment, somewhat unfairly. Hurst died on 28th May 1993 after collapsing playing golf at the Crediton Golf Club.